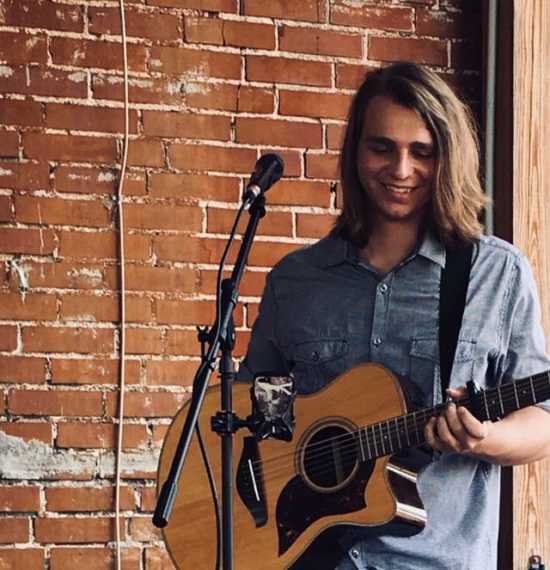 Come welcome Alec Umfleet to Keller's for his first time playing! Spend Easter with us and enjoy brunch specials. Alec will play from 1 p.m. - 5 p.m.